recipes are sure to please. been family owned and operated since 1925. Klondike Cheese Co. is a 4th generation Wisconsin cheesemaking family, crafting cheese on the factory’s original site established in the rolling hills of Green County during the late 1800s. The Buholzer family’s six Wisconsin Master Cheesemakers have continually combined their expertise and creativity to meet the needs of the U.S. consumers by crafting many styles of specialty cheese. Today Klondike Cheese Co. boasts six Wisconsin Master Cheesemakers. 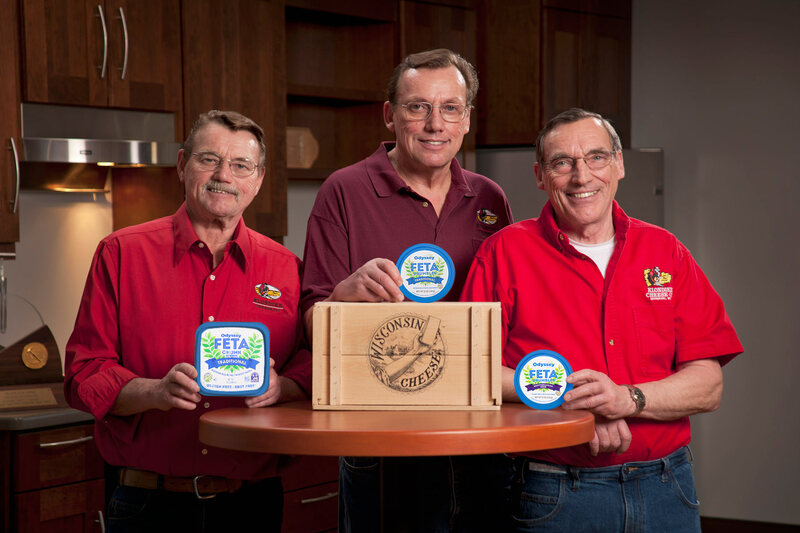 They are recognized nationally for their very authentic Feta–a constant award winner–made with local cow’s milk and state-of-the-art equipment to ensure they provide superior and uncompromising quality and consistency for all cheeses. The commitment to Greek Yogurt is no different. This is partnered with a level of service and people that are genuine as they come. The history of the Klondike Cheese Co. is also the history of the Buholzer family and its commitment to excellence in the Cheese industry. Klondike Cheese has been producing award winning cheese at the same location since the late 1800’s. 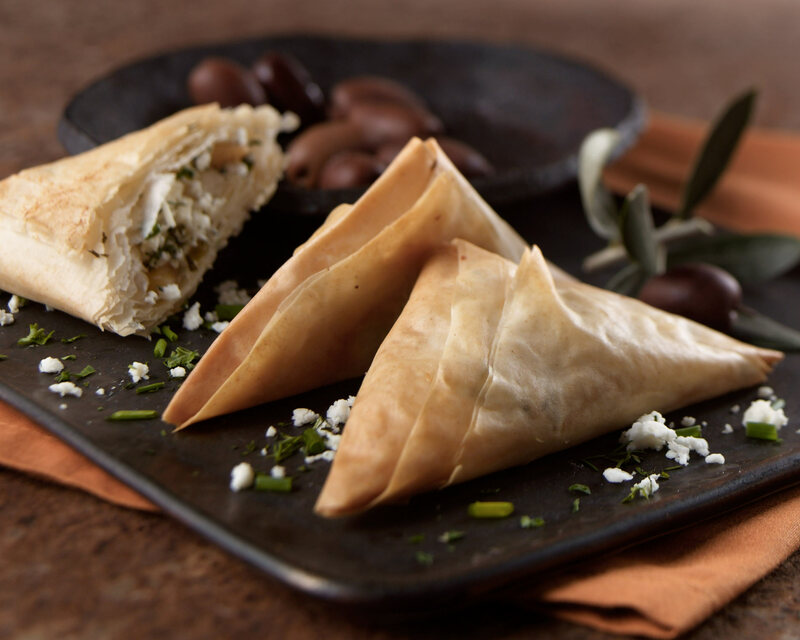 Delicious recipes for Feta, Brick, Muenster, Havarti and our Odyssey® Greek Yogurt.